03.01.2019 to 06.01.2019, IMSA WeatherTech Sportscar Championship 2019, The Roar Before the Rolex 24, Daytona International Speedway, Daytona, FL (USA). 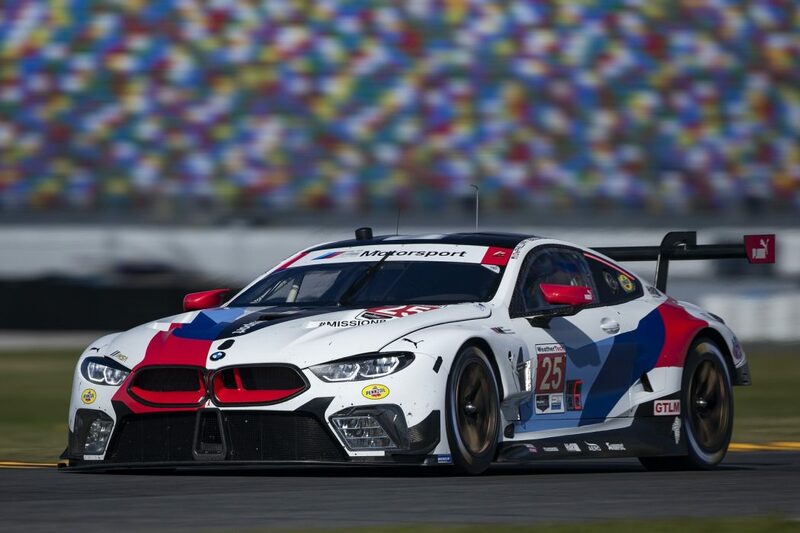 Tom Blomqvist (GBR), Connor De Phillippi (USA), Colton Herta (USA),Philipp Eng (AUT), No 25, BMW Team RLL, BMW M8 GTE. 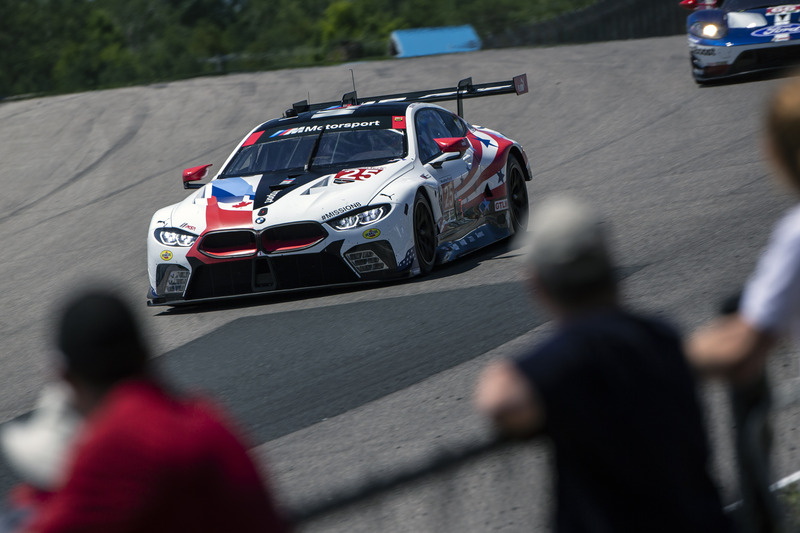 IMSA WeatherTech Sportscar Championship 2018, Mobil 1 Sportscar Grand Prix, Canadian Tire Motorsports Park, Bowmanville, ON (CA). Alexander Sims (GBR), Connor de Phillippi (USA), No 25, BMW Team RLL, BMW M8 GTE. He added that races up until Petit Le Mans are set but after that things have to be decided after a sit down. Are these two non-announcement announcements related? 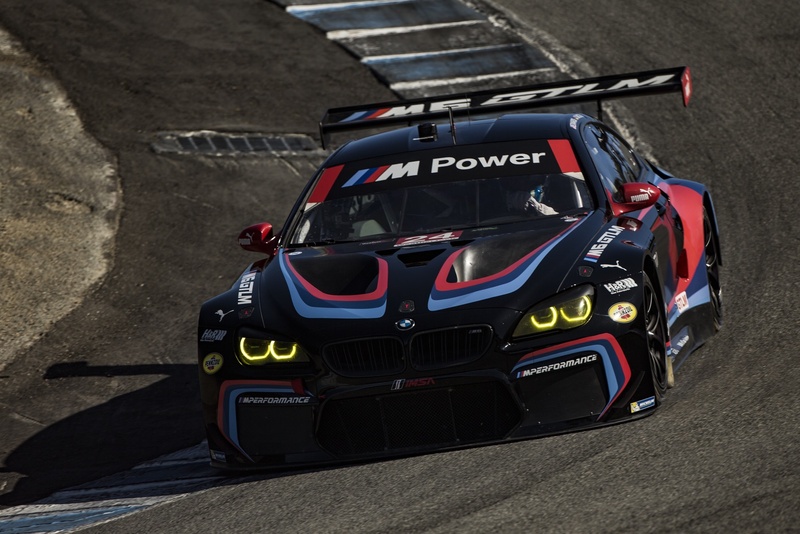 Could BMW be laying the ground-work for a change in strategy for it’s sports-car racing program? Or is the WEC/IMSA talk just a way of motivating the team and keeping the governing bodies on their toes? We’ll know in the months ahead.